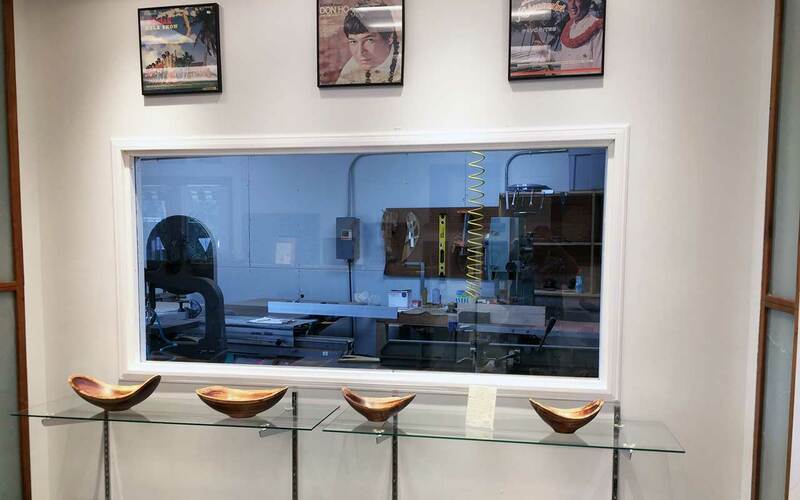 As you are traveling on the East side of Kauai be sure to stop at our showroom and see our workshop. 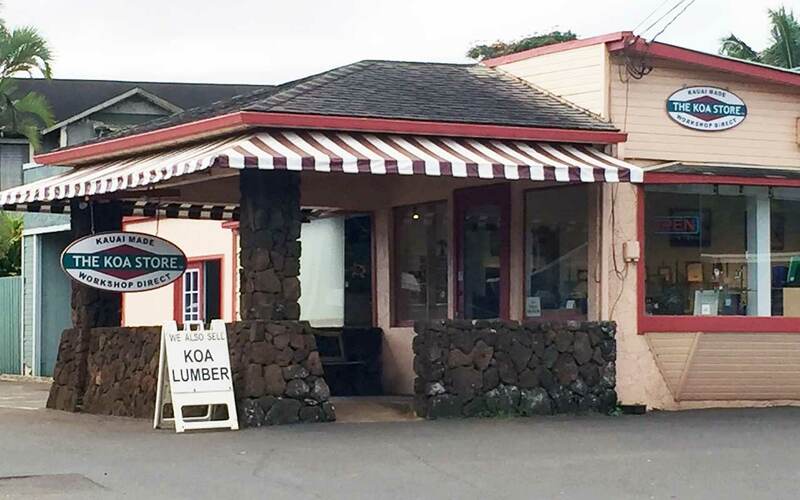 We are conveniently located in Lihue at the highway turn-off for Wailua Falls, just a little north of Wilcox Hospital. Looking for a Kauai-made gift or souvenir? 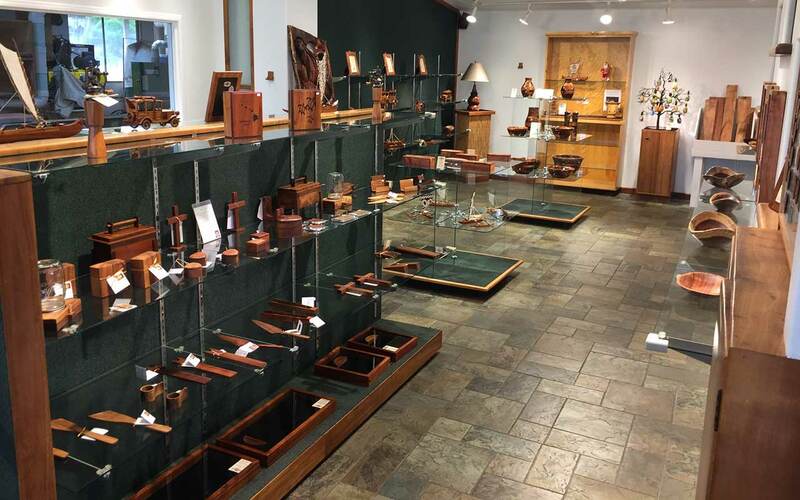 Stop in to browse, see our many beautiful and affordable products, and watch us from the showroom as we work in the workshop. 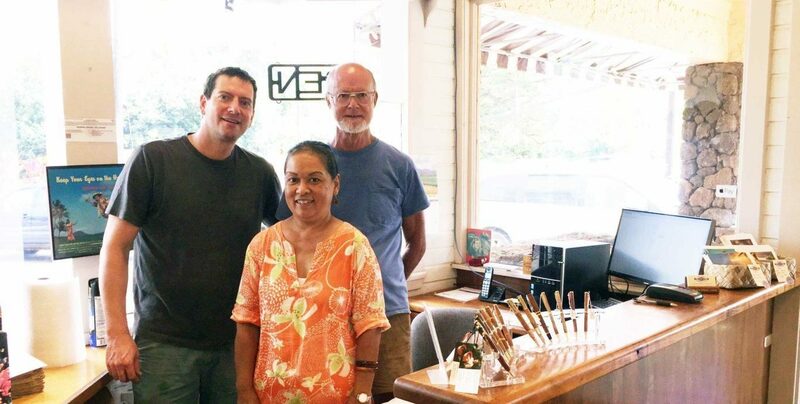 Let us help you find the perfect Kauai-made gift or souvenir. If you are traveling anywhere via the East side of Kauai, we are easy to find! Just click on the pin on the map below for driving directions.